Reward your cool kid with the fun style of the Lanvin Kids™ Dino Button Up Shirt. Collared button down shirt in dino print. 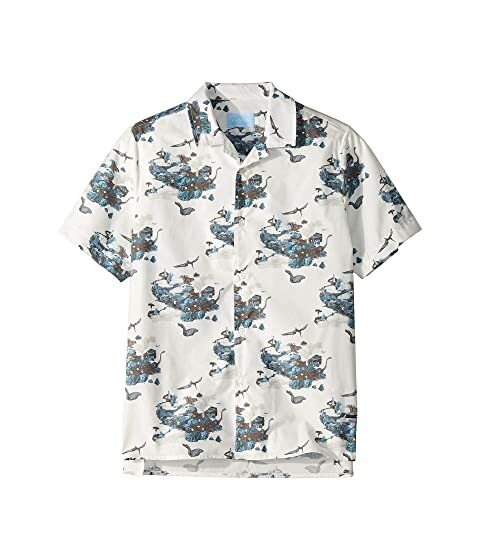 We can't currently find any similar items for the Dino Button Up Shirt (Big Kids) by Lanvin Kids. Sorry!